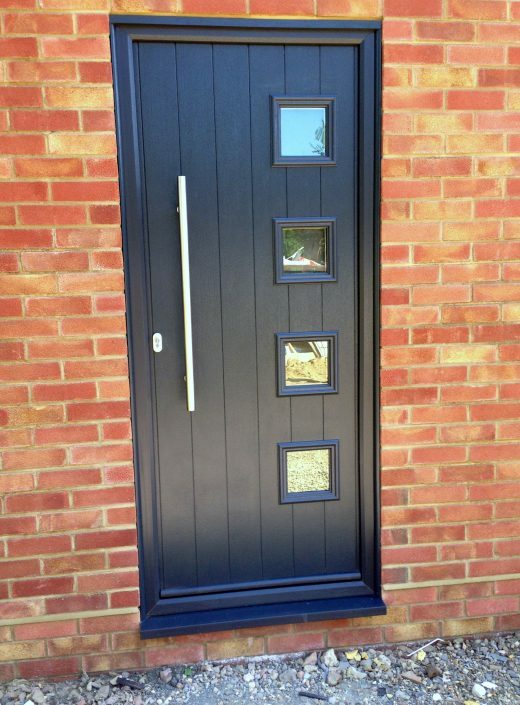 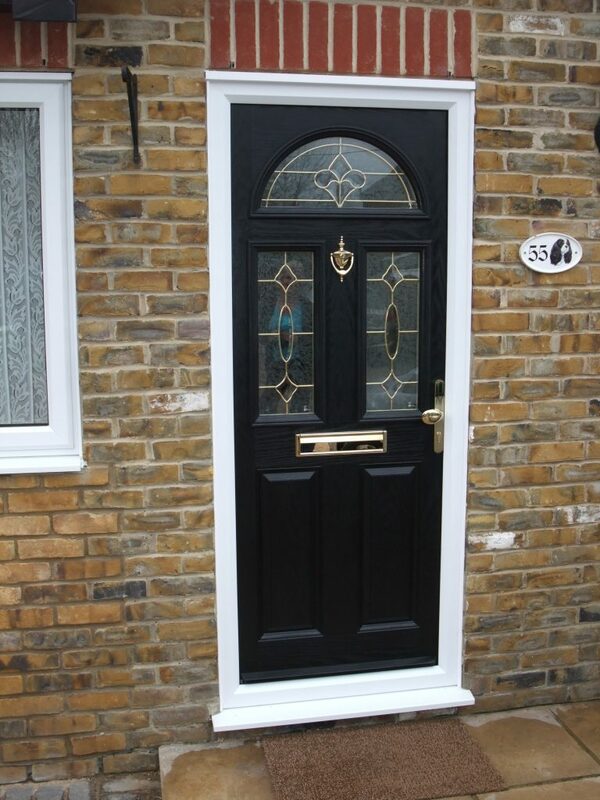 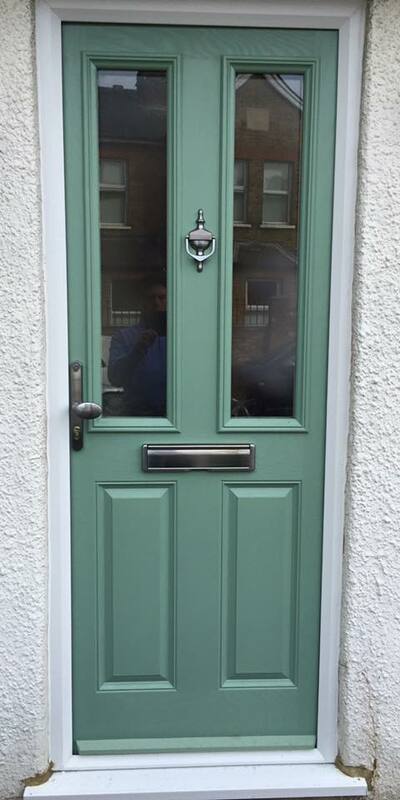 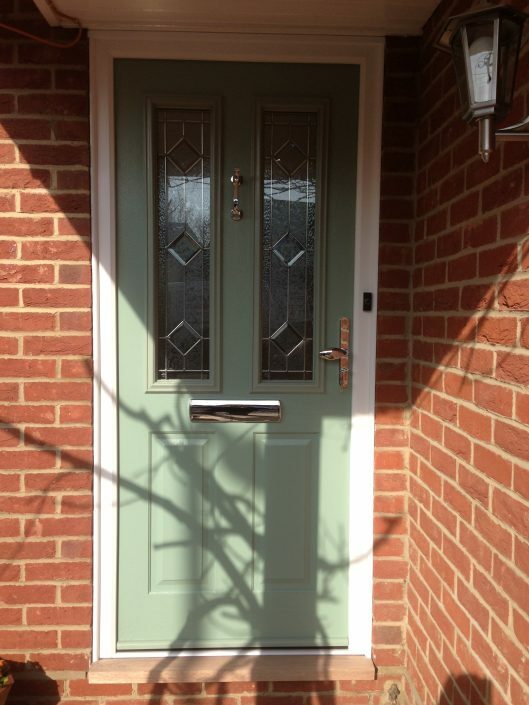 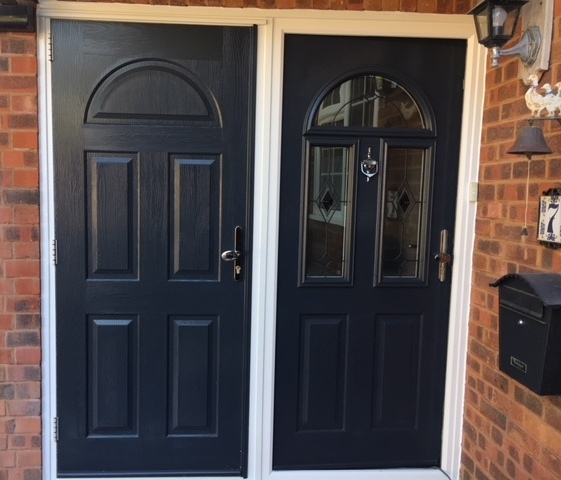 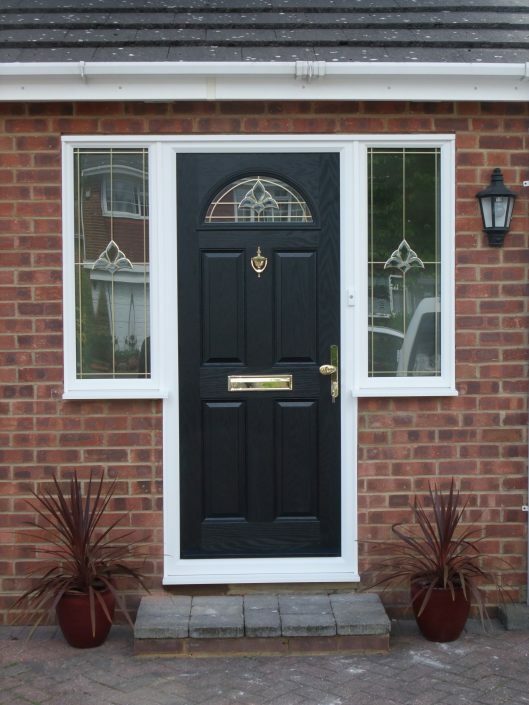 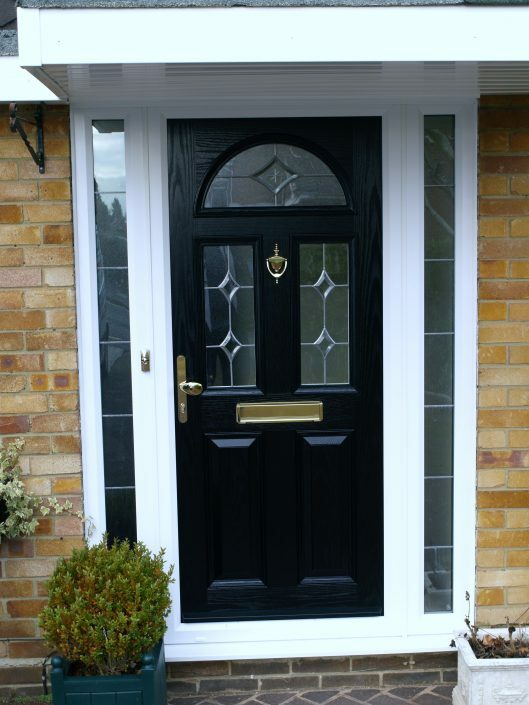 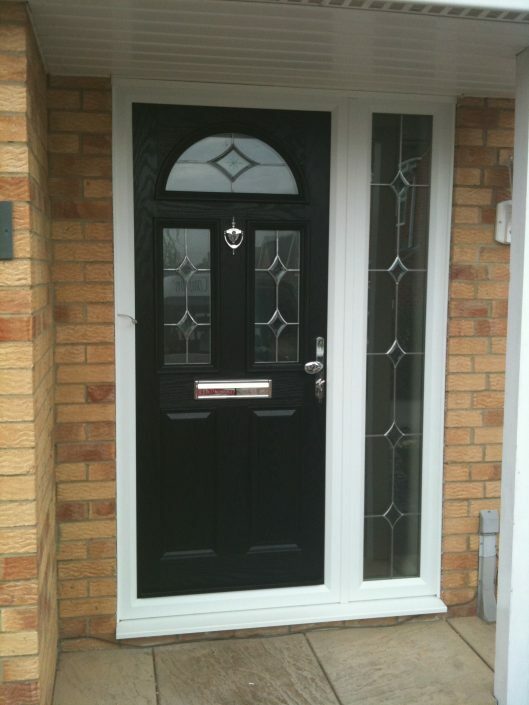 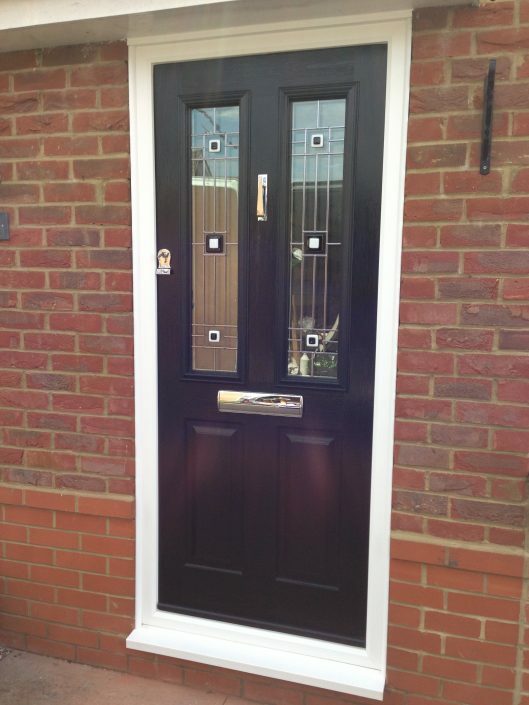 Front doors are the part of the home that greets the visitor, so why not make that first impression a lasting one with the right choice of residential door. 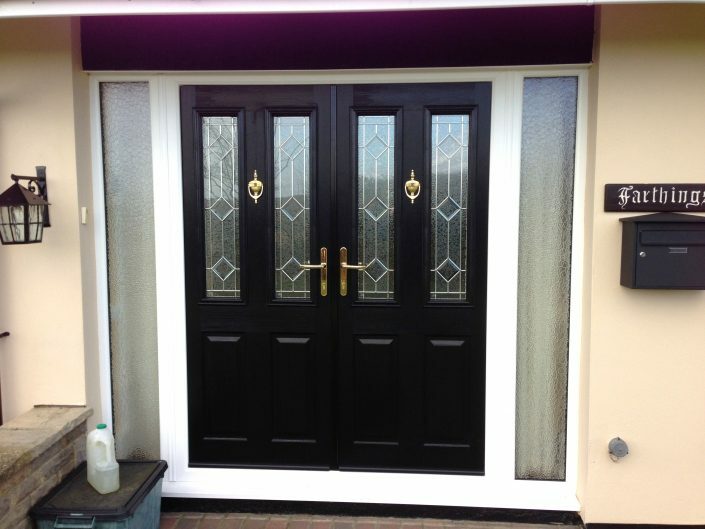 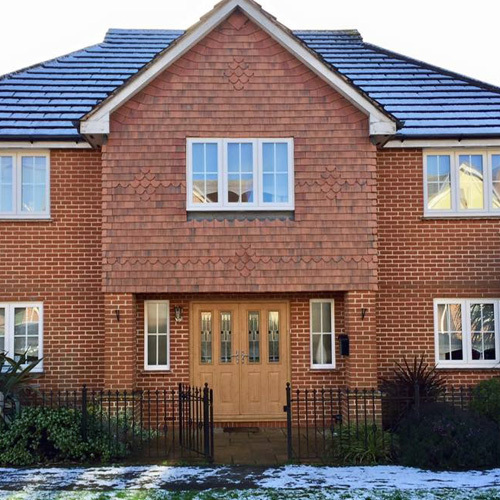 Whether you prefer PVC-U or advanced composite materials, you can not only select a finish that matches your windows or conservatory but, you can also enjoy the same low maintenance life expectancy, enhanced security and weather resistance that you have come to expect from PVC-U windows. 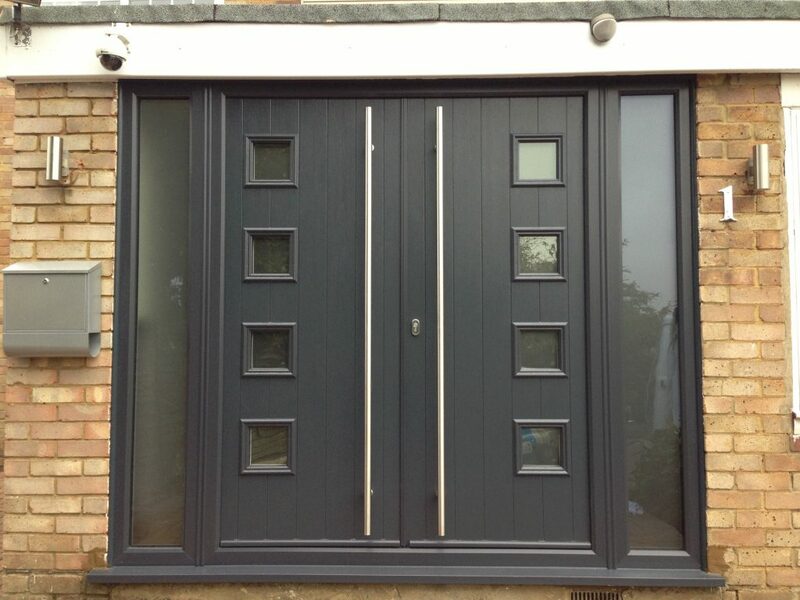 The same materials, technology, versatility and good looks can also apply to any other door in your home, especially with sliding patio doors or hinged french doors.